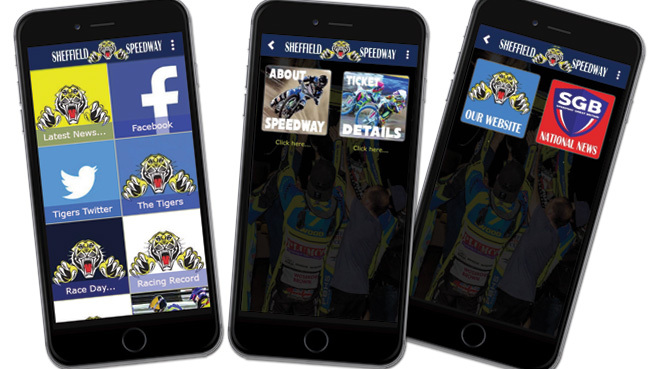 The Tiger Cubs take on the Kings Lynn Lightning in a MDL clash on Thursday at Sheffield. 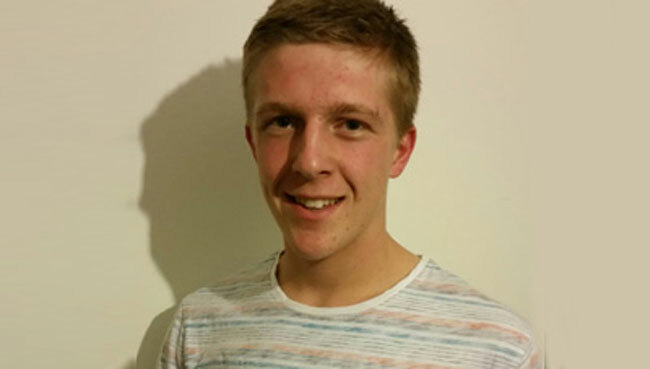 The Cubs welcome back Alex Wilson (pictured) from injury but with Ben Holloway still out Tom Bacon comes in as a guest. 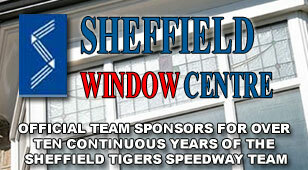 The high-flying Lightning have their own problems with two of their usual team unavailable due to school commitments but will nevertheless be formidable opponents as they include Layne Cupitt, unbeaten in five of his last six races around Owlerton, and Andy Blackburn, who raced to a paid maximum here recently with his own club, Castleford.